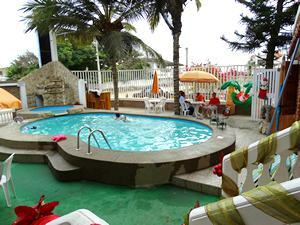 Cabañas Playa Tropical We offer him the transport from the airport of Guayaquil until our complex in Beaches with all the securities of the case. 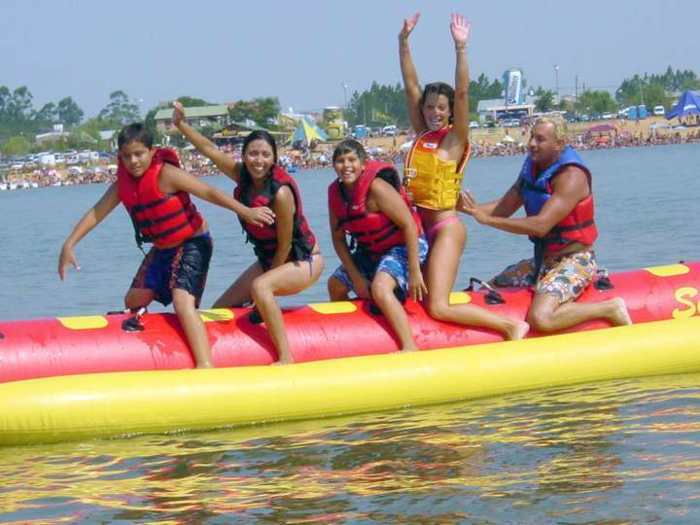 And for a healthy amusement we have boats for fishing, with all the necessary implements, boats for walk, beach trolley. To single 60 meters of the beach. All count with: Tv-cable, Wi-Fi, takes a shower of hot water, light, cooks complete: refrigerator, salts, dining room, private garage, social area, recreation space.